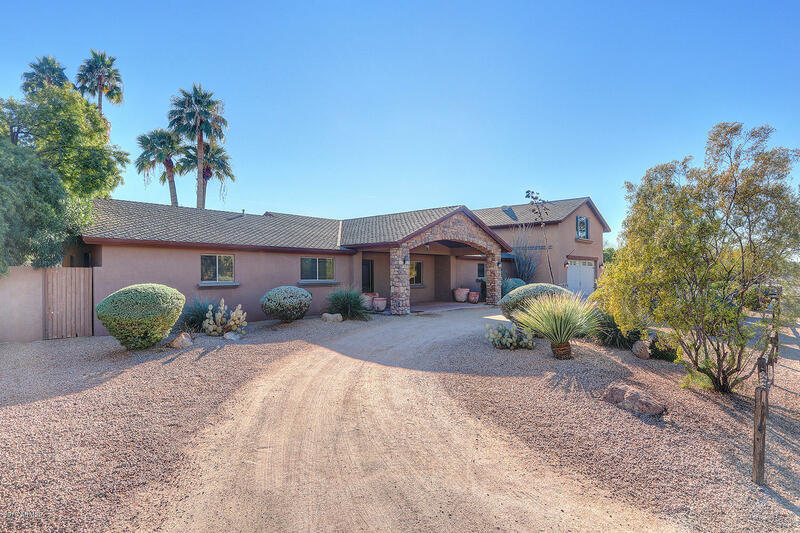 All CASA DEL OESTE homes currently listed for sale in Scottsdale as of 04/23/2019 are shown below. You can change the search criteria at any time by pressing the 'Change Search' button below. "COMFORTABLE ELEGANCE. Dressed in fine finishes with a welcoming ambiance, this luxury home is nestled on almost an ACRE in sought-after Cholla Corridor. A long semi-circle drive leads to the handsome entry and into the inviting split plan with so much to love, including two master suites! The expansive upstairs is just right for use as a guest suite, featuring a private-exit bonus room, wet bar, bed and bath. The chef in the family will love the six-burner gas range, built-in cabinet-front fridg"